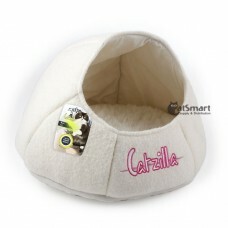 For the pet who think your coach is his bed. Let your dog stretch out on his own distinctive couch l.. 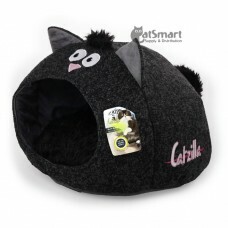 This bed is perfect for your cat to cuddle up in. 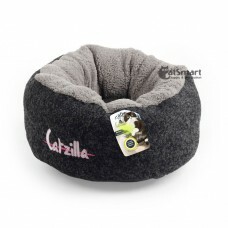 Super soft polyfill gives your cat the comfort and.. 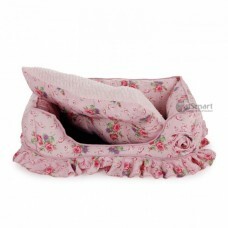 Size: 45 x 45 x 25cm.. 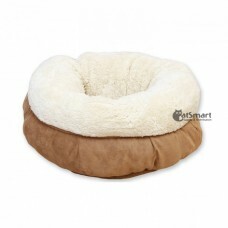 While cats do like to sleep on human furniture like your sofas, beds and even baby cots, there is still nothing that can provide more comfort to them than cat beds and cushions that are specially designed for them. 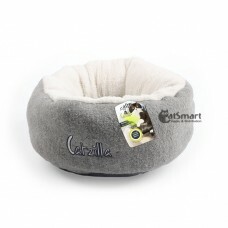 Cats can sleep up to 18-hours a day, and this is why it is important, for you as cat owners, to place multiple cat beds in different areas of your home. 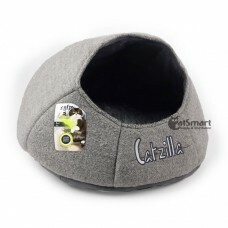 This allows your cat to decide where they feel the most comfortable, with the added benefit of protecting your own furniture and bedding. 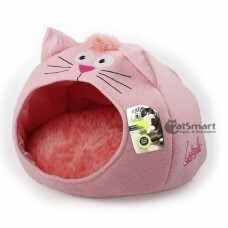 At CatSmart, we carry the largest variety of cat beds and cushions in Singapore. 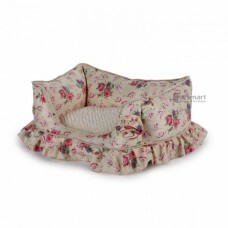 Choose from a wide selection of cat beds and cushions from us today!